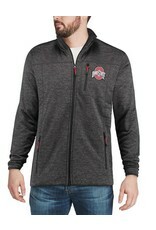 Each game day, you are out in full force highlighting your unbridled Ohio State Buckeyes passion. 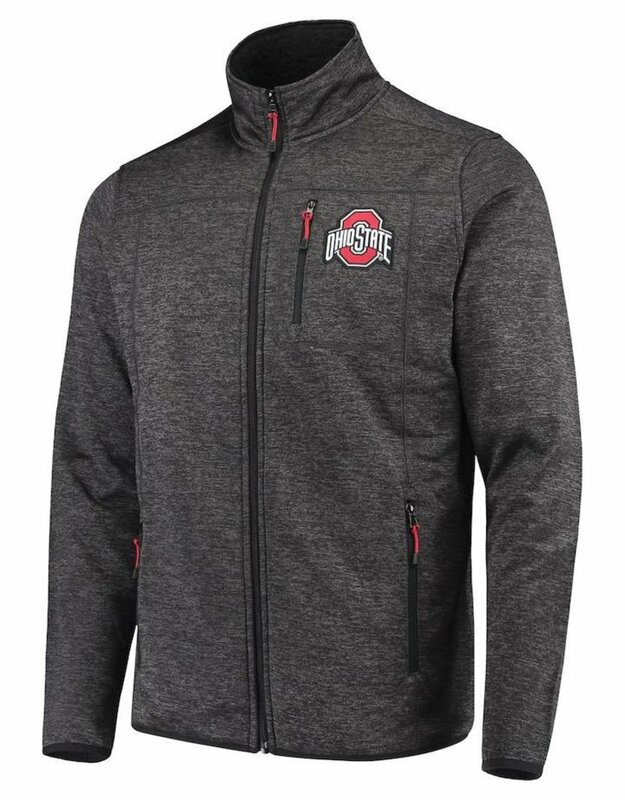 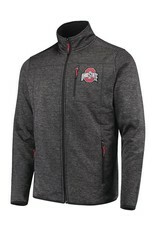 Now you can accomplish that goal, even if it gets cooler outside, by putting on this Ohio State Buckeyes Tech full-zip sweater. 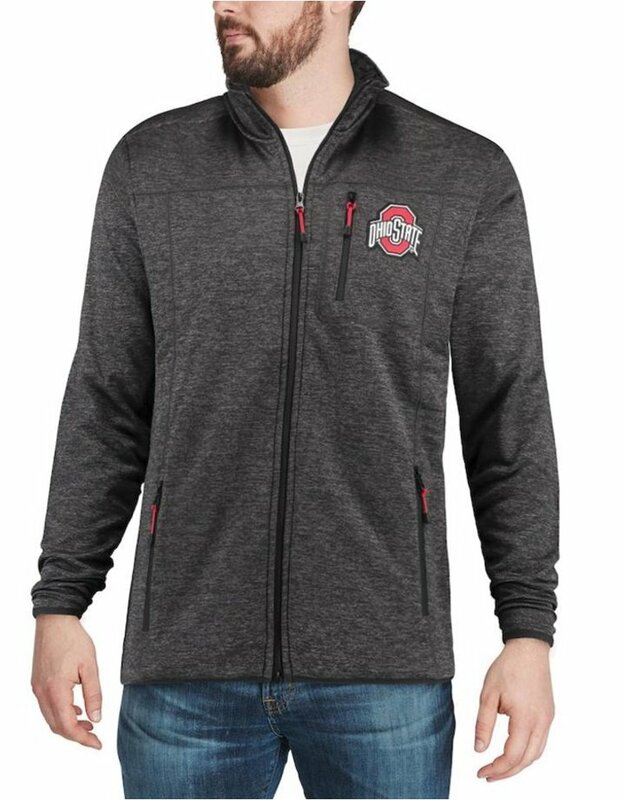 This awesome sweater features distinctive Ohio State Buckeyes graphics on the left chest, perfect for illustrating your die-hard fandom.